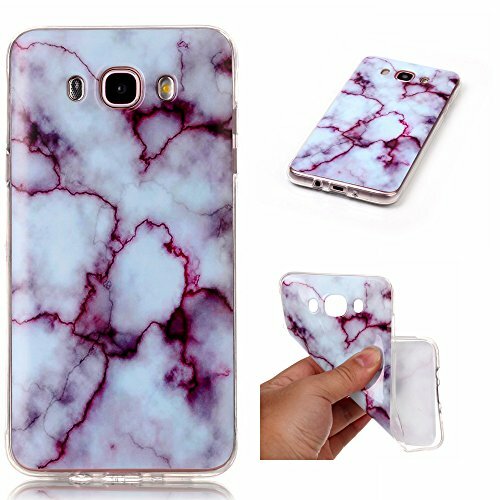 We use the best material to give you the best product. 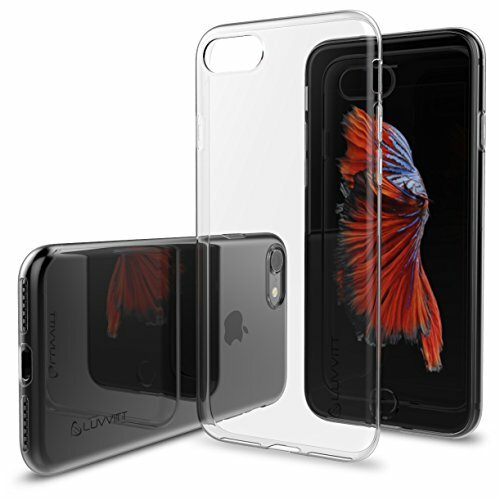 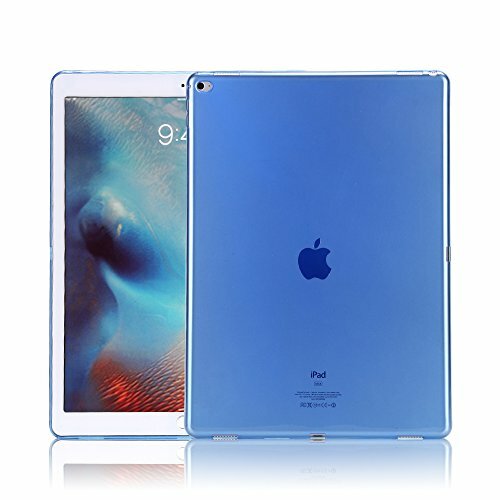 The back cover of the case uses the tempered glass material similar to the apple X, Give you the best touch feel. 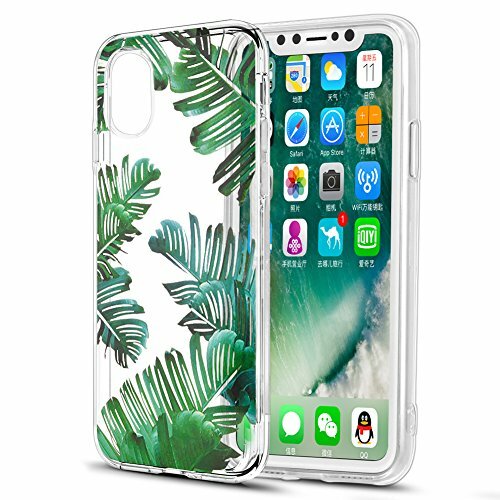 1.Amazing a cell phone shell,make you easy to use 2.Color:brown 3.Made of high quality silicone,shatterproof 4.Compatible with iPhone 7 Plus & iPhone 8 Plus 5.5inch,100% fit 5.Package include:1*cellphone case(pack with plastic opp bag) 6.Guarantee:Individually tested before shipment,if you have any questions,please be feel free to contact us,we will give you the best service,thanks! 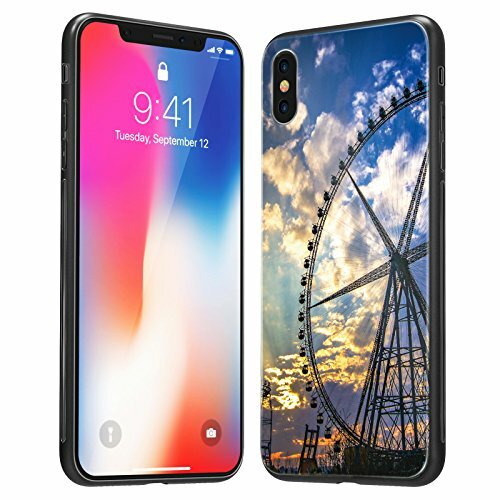 LUVVITT ULTRA SLIM iPhone 8 Case: NEW, compatible with Apple iPhone 8 (2017). 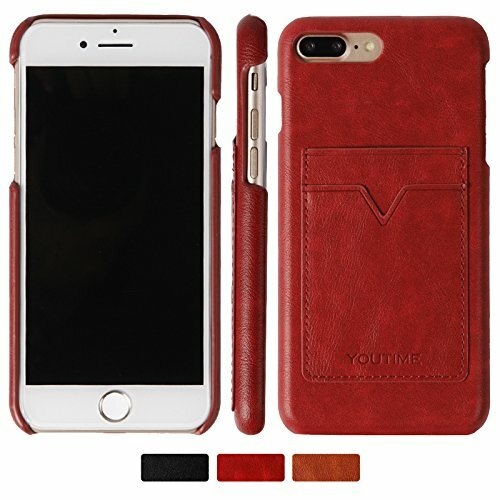 This ultra slim case is only 0.6mm and fits your iPhone 8 like a skin. 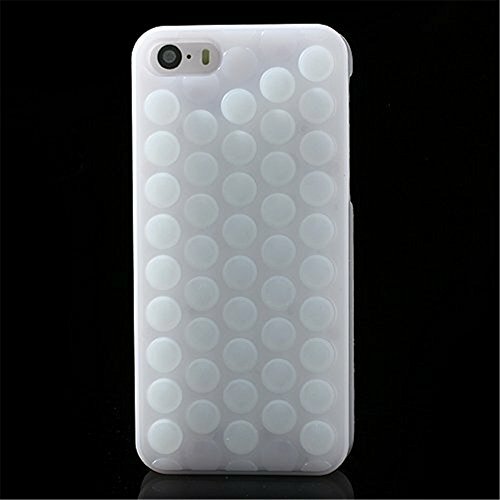 Super low profile protection with high quality soft TPU/rubber material. 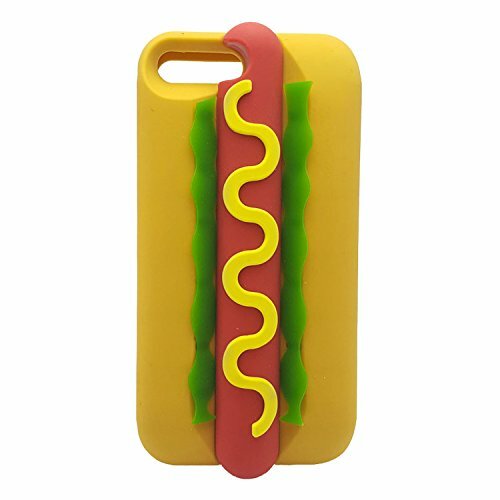 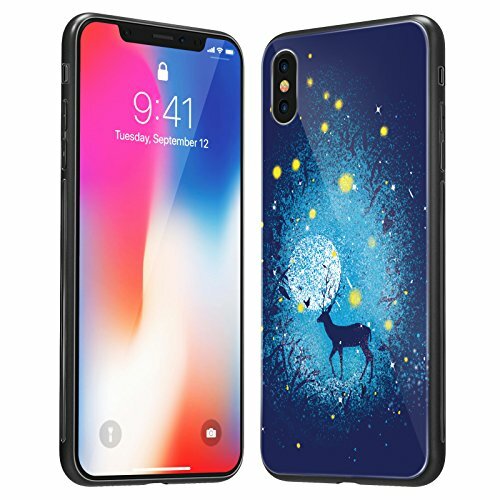 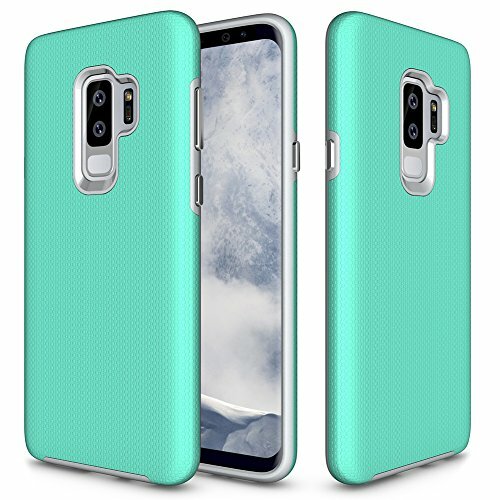 This case is intended for slim, bare look, scratch protection.